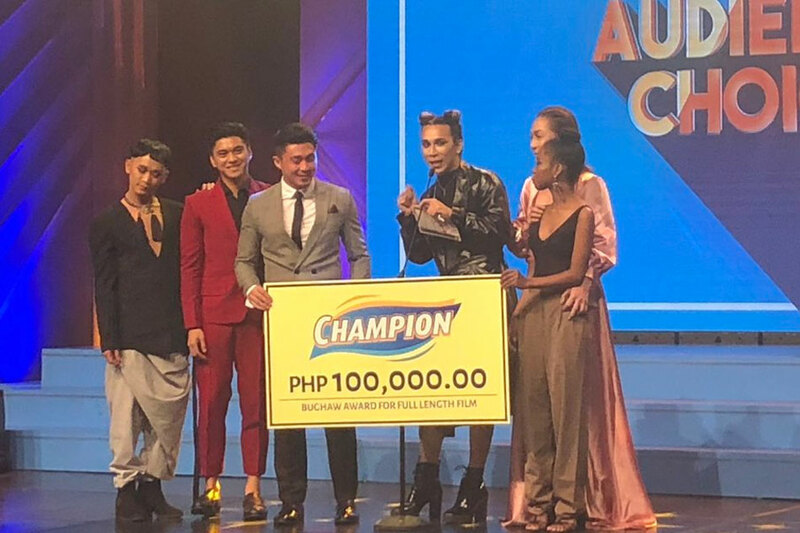 MANILA – Fans took to social media to congratulate the winners of the recently concluded Cinema One Originals Film Festival. Among the most-talked-about topics on Twitter were Iyah Mina and Alwyn Uytingco, who bagged the best actress and best actor awards, respectively. What made Iya Mina's win more special is the fact that this is the first time in Philippine film history that a transgender woman was recognized for playing a lead female role in a movie. Netizens also lauded Arron Villaflor and Mary Joy Apostol for their best supporting actor and best supporting actress awards. Film enthusiasts, on Twitter, also shared their views on the winners of the best picture and best director awards.